Love Offerings (Gifts): Taxable or Not? Love offerings (gifts) are complex issues for church administrators. Part of the problem lies in the fact that the IRS does not spell out exactly how churches are supposed to acknowledge and handle them. "any amount transferred by or for an employer to, or for the benefit of, an employee." De minimis gifts...gifts so insignificant in value that accounting for them would be unreasonable or administratively impracticable. [IRC132(e)] An employee gift of a ham or turkey would be a good example of this rule. Such a "gift" would not be taxable to the employee...but a Christmas cash bonus would be taxable. (Cash, gift cards, or other cash equivalents are not de minimis gifts, regardless of how small the value). See more on the tax consequences of staff gifts. Employee achievement awards...requires a written, nondiscriminatory award program, which provides awards either upon attaining longevity goals or safety standards and meets other requirements for type of gift and limits on amounts. Duberstein and Bogardus, both Supreme Court decisions; Banks v.Comm, 62 T.C.M. 1611; and an 8th Circuit case, Goodwin v. U.S. 67F.3d 149. The gifts were not spontaneous but part of a "highly structured program" for transferring money to the minister on a regular basis. Were made by the whole congregation and not by individual donors. In the Banks case, the love gifts totaled more than $40,000 annually and were in addition to the pastor's regular salary. In the Goodwin case, the love gifts totaled around $12,000 to $15,000 for the 3 audited years. The pastor's salary for those 3 years was $7,800 to $16,835. So the court noted that the gifts were a substantial part of the pastor's overall compensation. The church members stated they contributed to the special occasion love offerings to show their appreciation, love, and respect for their pastor. So the court ruled that the offerings were compensation for services rendered (and therefore taxable) rather than a tax free gift proceeding from a "detached and disinterested generosity" (guidelines set from the Duberstein case). Why should this matter to your church? Well...one of the number one issues that hurt churches in an IRS audit is improperly paying employees or non-employees. Those weekly or monthly love offerings you give your church musicians or pastors could potentially turn into a financial nightmare for them and your church...because the gifts could be considered payment for a service performed and it definitely is not a spontaneous gift. So you would need to either include these amounts in their W-2s...or...if over $600 paid annually to "non employees"...send 1099s to these recipients. I know there will be many of you that disagree with me and as I have stated several times....never take what you read on the internet at face value. Do your own research and for the sake of your church and staff....educate yourself on the proper documentation and handling of love gifts. 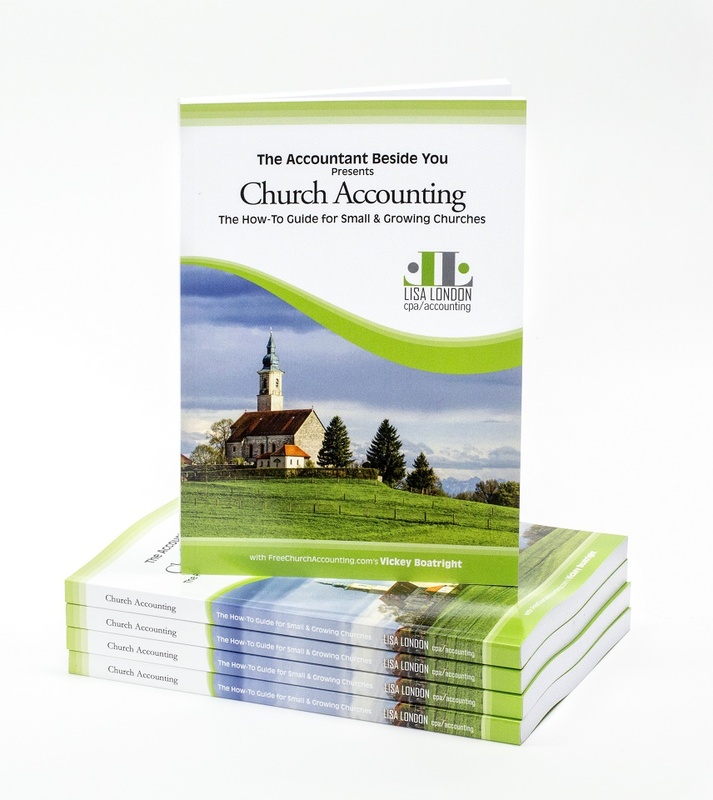 However, be aware that even CPAs that do not specialize in church accounting may not know all the complex rules and regulations surrounding churches and related matters such as love offerings. Case in point is this article written by Raul Rivera of StartCHURCH about love offerings given to pastors. ...“love offerings,” pastoral appreciation gifts, Christmas gifts, anniversary gifts and birthday gifts that flow from the church to the church employee are always taxable. Even retirement gifts are taxable to the recipient. No exceptions to this rule exist. Do you have a question or comment about love offerings? Share it! Your questions and comments will appear on a Web page. You can wrap a word in square brackets to make it appear bold. For example [my comment] would show as my comment on the Web page containing your story. Are love offerings and gifts subject to FICA tax? If a church decides to give a non member a love gift of 10,000.00 and no service was performed does the church have to send a 1099 to IRS? Are contributions to Pastor's Aide Ministries reportable to IRS as income to the pastor, if this account is used exclusively for his needs? One time financial gift of money and a car to Pastor and his wife. How do we report these gifts? What love offering is not considered taxable and still be considers a deductible contribution to the contributor? Can someone give some examples? When is a donation from a benevolence fund taxable to the individual recipient? How to give someone small compensation for cleaning church? 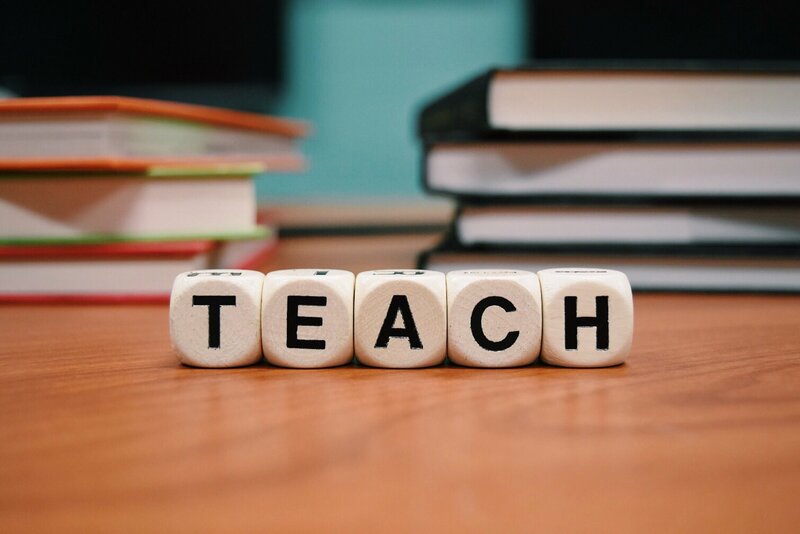 Do I pay taxes on love offering given for volunteering to teach? Is a pastor's aide ministry illegal according to I R S rules & regulations? Payroll taxes (Social Security, Medicare) on love gifts to pastor. What about love offerings for someone in the community that had a house fire or a catastrophic medical emergency? Gift of money to church member - taxable income? Rental Donation - tax Deductable? Love offering for retiring Music Director-tax deductible for donor? Are Benevolence Gifts taxable to the receipient? Are love offering given by a congregation taxable to an individual and a deductible contribution to the members? The church is paying car note for pastor, is it recorded on a 1099? Designated Benevolence Gifts to church members. We wanto give our missionaries gifts and money for Chritmas. How do we do it? Can love offering to a pastor be placed in another account in the church's name (pastoral account) for the pastor to use at will with debit card? 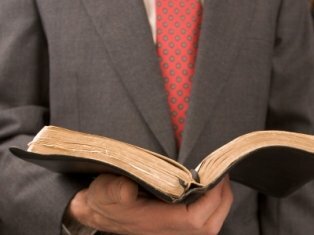 Is it legal to give a pastor $12,000 from the church general funds? A church member gives a monetary gift to a pastor to them personally, can the church give that church member 'credit' for it to be tax deductable? what if the love offering/anniversary checks are made directly to the pastor? love offerings to church employee, not the minister, who pays the employer part of FICA & medicare taxes? When a love offering is taken up for a church employee, not the minister, who pays the employer part of FICA & Medicare taxes? SHOULD WE BE PAYING THE ELDERS IN OUR CHURCH? WHAT SUBSTANTIATES A CASH GIFT AND WHAT IS THE LARGEST AMOUNT GIVEN. vickey's reply See this post and its comments. If pastor receives designated contributions thru payroll is it tax deductible to the donor? Do I Have to Pay Tax on a Cash Gift? Regular Love Offerings Taxable ? 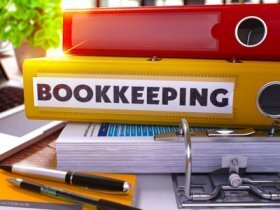 Is Benevolent Offering to the members taxable to them? If people want to donate to the Pastor, should the checks be written to the Church and then the Church write a check to the Pastor?